Mosman Art Gallery is proud to present Tracey Moffatt: Body Remembers, the first New South Wales showing of Moffatt’s photographic series, Body Remembers (2017) and video work, Vigil (2017), from her popularly and critically acclaimed 57th Venice Biennale exhibition. With its title inspired by a 19th century poem by Greek poet C.P. Cavafy, Body Remembers and Vigil are part of the artist’s ongoing poetic investigations of self and identity. Through a series of ten sepia toned photographs, Body Remembers recalls a history that is at once personal and universal—referring to Moffatt’s own matrilineal history of domestic servitude and the broader experience of colonisation. These minimalist and highly evocative photographs portray the artist herself as the primary protangonist – a maid from a bygone era – who is seemingly trapped or stranded, on an isolated colonial property. Possessing Tracey Moffatt’s signature filmic moments, the series also reference cameos in earlier works such as the acclaimed 1989 Something More series, the isolated pastoral setting depicted alludes to the forced removal of young Aboriginal women from their families and homes and their internment as domestic servants on rural properties. Far from a bucolic bush idyll, the vast, deserted landscape that surrounds her evokes a strange dreamlike state and strong sense of ambiguity – the landscape itself is both nowhere and unknowable. The images speak to a sense of gravity and complexity, a vexed emotional terrain of loss, longing and sorrow. Tracey Moffatt describes the series as ‘a play with time, backwards and forwards of the past and present’, a statement that refers to the legacy of colonisation, of resulting intergenerational traumas and their reverberations across time and place. Vigil is a film work that juxtaposes imagery drawn from Hollywood films with imagery drawn from the archive of images from the 2010 Christmas Island disaster. This real life event and shameful part of Australia’s history saw a vessel carrying 90 asylum seekers sink off the north-west coast of Australia. Moffatt has used montage to develop a sense of suspense, absurdity and chaos. Curated by Natalie King for the ‘My Horizon’ exhibition, these works were commissioned by Naomi Milgrom AO for the Australia Council for the Arts, Australian Pavilion in the Venice Biennale 2017. The artist was supported in the development of these works by Mosman Art Gallery through our residency program. 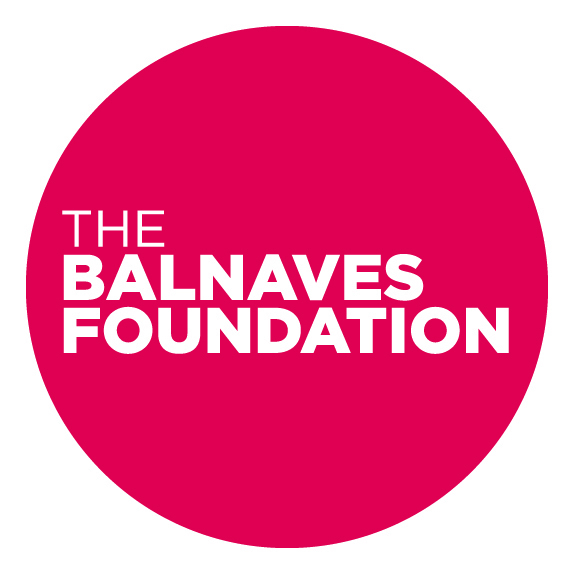 Collection of Neil Balnaves AO. Courtesy of the artist and Roslyn Oxley9 Gallery. Image: Tracey Moffatt, Spanish Window, 2017, Body Remembers, digital pigment print on rag paper, 152 x 227 cm (image size), Edition of 6 + AP 2. Courtesy of the artist and Roslyn Oxley9 Gallery, Sydney, Australia.